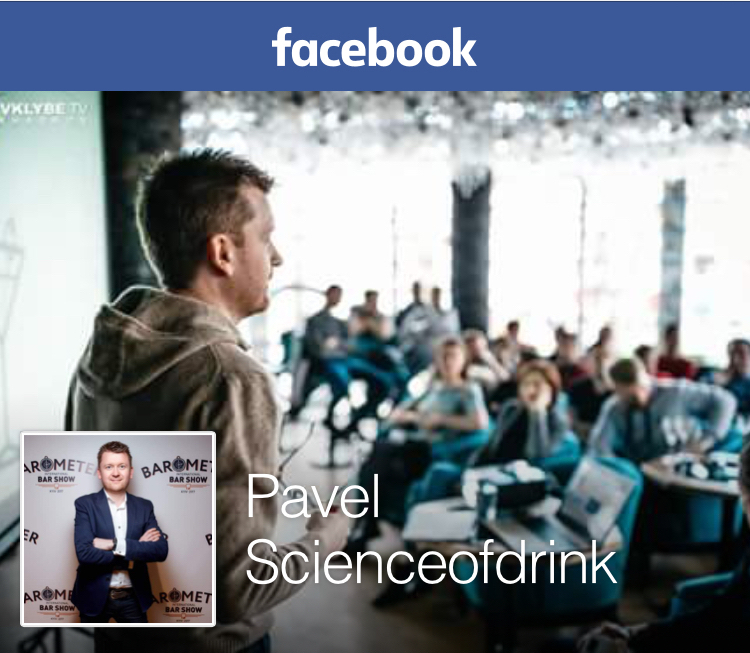 Posted on November 8, 2010 November 8, 2010 by Pavel Y. The Boulevardier Cocktail was introduced for me by Eric Elestad. I read about this cocktail at his perfect blog – Underhill Lounge. His specify that The Boulevardier is more better cocktail than tasted Old Pal. And now I collected a few bottle of perfect bourbon whiskey and ready to taste some interesting. The story of Boulevardier Cocktail conected (as Ted Haigh in his Vintage Spirits and Forgotten Cocktails specify) with name of Erskine Gwynne – expatriate writer, socialite (I like this word!) and nephew of railroad tycoon Alfred Vanderbilt, which edited a magazine The Paris Boulevardier circa 1930. The Boulevardier was his signature drink. 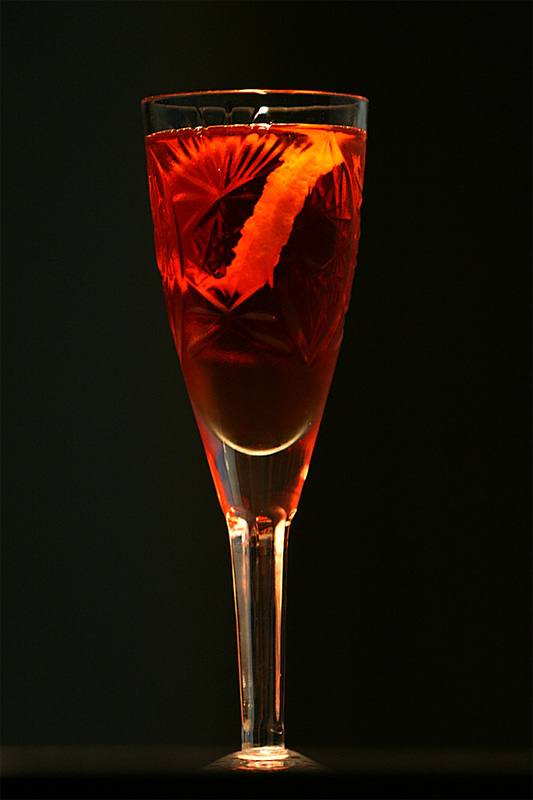 This cocktails was rirst mentioned in Barflies and Cocktails by Harry McElhone (1927). Stir all ingredients long and well with a lot of ice. Strain into cocktail glass. Garnish with a cherry. 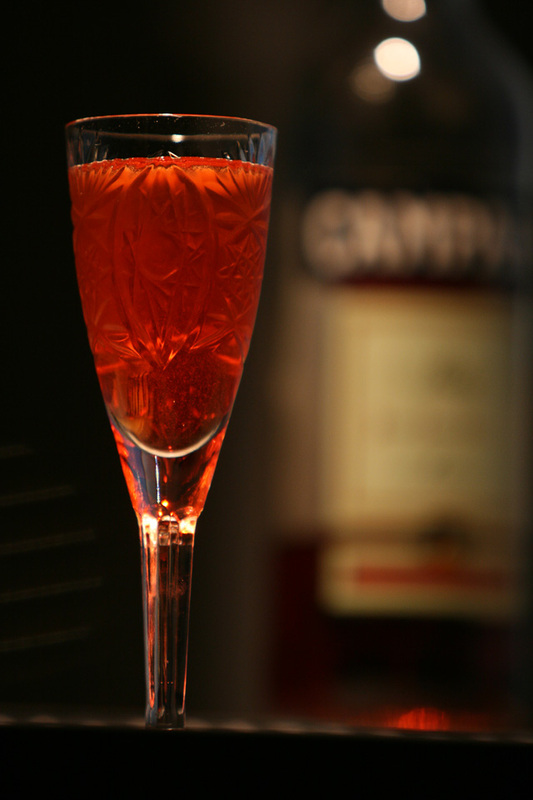 I use the Four Roses Bourbon and Cinzano Rosso for my first Boulevardier. It is so good and interesting cocktail. But it is not ideal. 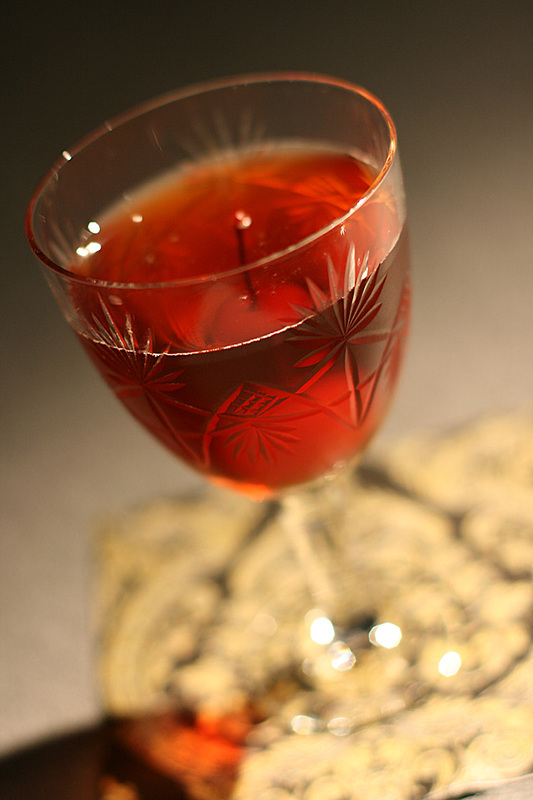 The Boulevardier cocktail has bitter-sweet taste with some hints of bourbon. I decide to taste the authentic proportions of the Boulevardier Cocktail from Barflies and Cocktails by Harry McElhone. Stir all ingredients long and well with a lot of ice. Strain into cocktail glass. The Boulevardier Cocktail aka Bourbon Negroni is great and magnificient cocktail. It has rich and complex palate with notes of sweet herbs, citrus fruits and bourbon. Mix well with a lot of ice. Strain into fancy cocktail glass. This cocktail is not bad bad no great. It has so bitter taste with herbal pakae of vermouth and Campari and spicy taste of rye whiskey. The Boulevardier is my choice from this two cocktails. Я переболел Булевардером весной, нашел его случайно на Имбайбе… Писать о нем уже не буду, так как ничего нового не добавлю теперь. Нашел вот конспект свой, его и приведу тут (пропись первая, где бурбона больше): “В запахе травы и корни Кампари и вермута. Удивительное гармоничное сочетание, но в тоже время ожидаемый баланс и мягкость переходов. Это впечатление от Basil Hayden’s. C Jim Beam Black было попроще, он в отличие от первого бурбона весь тут, на переднем плане, яркий и простой. Хейденс другой, он свой богатый внутренний мир прячет за деревянной сухостью первых привкусов. Но в общем, коктейль ахов и охов и не вызвал, потому и не был сразу же опубликован. Вторую пропись не пробовал, займусь этим вскоре. Да, я тоже вдохновлялся статьей на “Имбайб” Теда, ну и книжкой, конечно. С хорошим бурбоном и в нужной пропорции (что индивидуально) в этом коктейле есть все, чтобы считаться стоящим. С другой стороны, он не более чем один из.